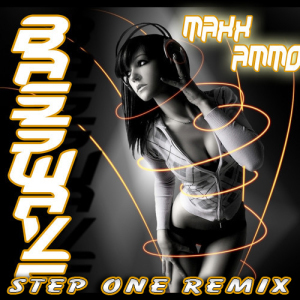 Maxx Ammo had asked me to do a remix of his track basswave, so here it is. You won’t hear house from me very often at all, this may be the only time to be honest. None the less, I had a fun time creating this remix, and I hope you enjoy it just as much as I do! Grab your own free copy by clicking the download button below!